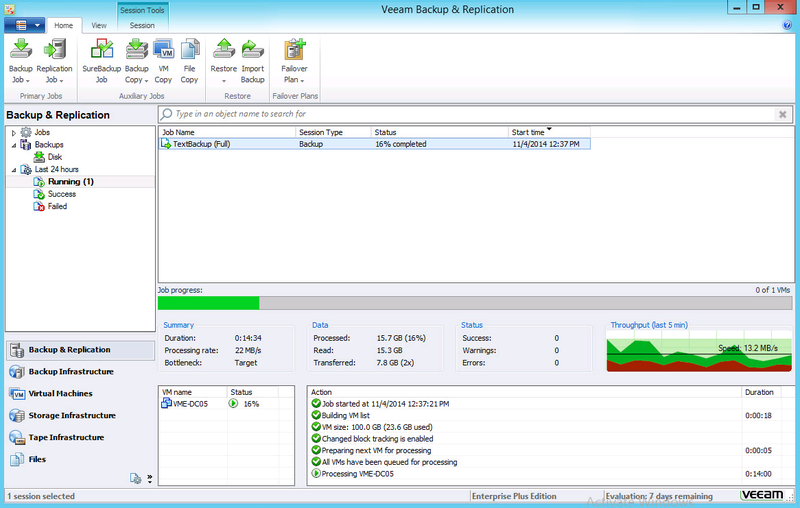 Announcing: Veeam Availability Suite v8! 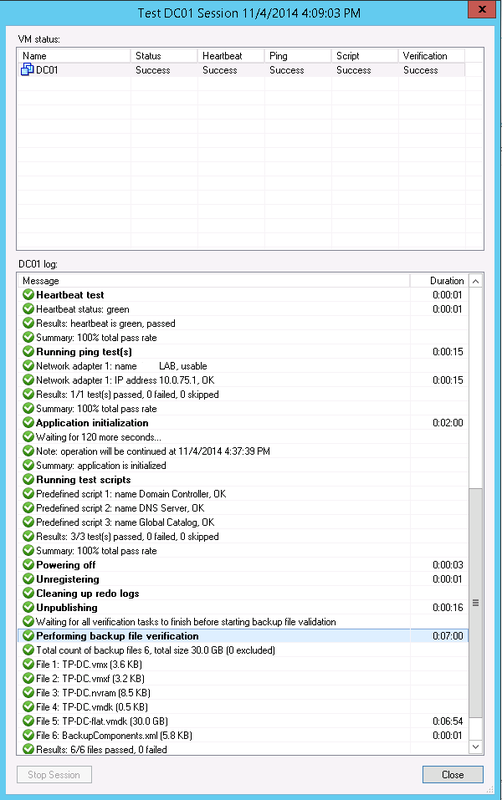 Today we are very pleased to announce the general availability of Veeam Availability Suite v8! With this release we define Availability for the Modern Data Center and bridge the availability gap found in many companies. Leveraging the technologies of the Modern Data Center, including virtualization, modern storage, and the cloud, we provide five key capabilities that enable the Always-On Business: High-Speed Recovery, Data Loss Avoidance, Verified Protection, Leveraged Data, and Complete Visibility. 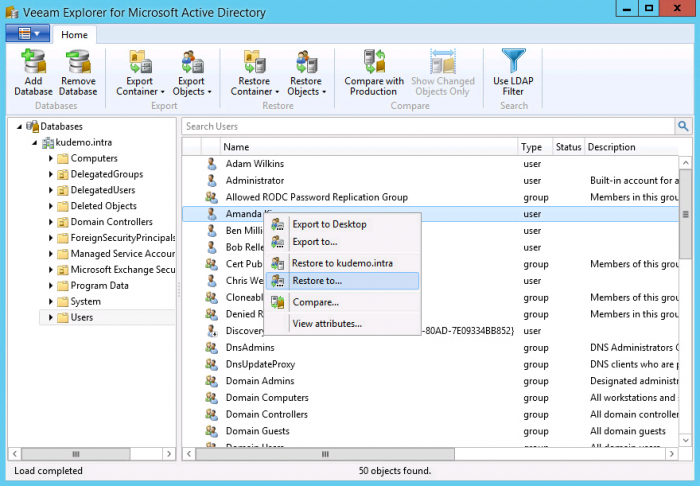 Building on top of well-known features such as Instant VM Recovery™, Instant File-Recovery and our Explorers for Microsoft SharePoint and Exchange, we now provide you with brand new Explorers for SQL Server and Active Directory and a new Veeam Explorer for Storage Snapshots for HP and NetApp. So you want to avoid data loss by enabling a low recovery point objective (RPO)? We deliver not only backup, but also replication, built-in WAN acceleration, and native tape support. 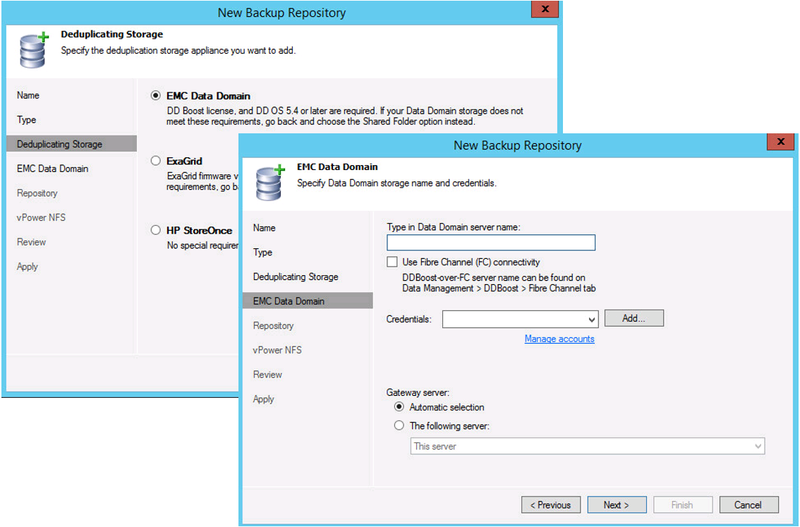 We’ve also updated our solution with Backup from Storage Snapshots for NetApp & HP, EMC Data Domain Boost support, Veeam Cloud Connect, End-to-End Encryption and several new Replication Enhancements. Everybody can do backup, but what about restoring your data? Reliable restores, automatic backup testing and virtual labs designed so you can be assured that your backups have succeeded and that you will be able to use them whenever you need them. By leveraging our patented SureBackup & SureReplica technology you will be able to automatically verify the recoverability of your backups and replicas straight from the backup file without interfering with your production environment. On top of verified protection, you can use the same technology to test out your patch cycles, upgrade projects or train your administrators in an environment that matches your production environment. And all of that with minimal effort. Having the right monitoring tools to gain complete insight into your virtual environment including your backup & replication infrastructure is crucial in maintaining your always-on business. Improved centralized management, vCloud Director integration, vSphere web client plug-in and complete visibility of your virtual infrastructure are just a few features that we offer in this area. If all of the above isn’t enough, we have much more in stock with this release. Great features such as Backup I/O Control which lets you specify how much latency is allowed on a VMware or Hyper-V datastore so that your can maximize backup performance without impacting your production environment; Snapshot hunter, which will discover and attempt to consolidate stuck snapshots; a new backup mode and 200+ other new features and improvements (shared VHDX support, quick rollback, multi streaming on restores and much more…). For more information, read the What’s new documentation. At Veeam, we always have been proud what our development teams bring to the market, and so are our customers. With the GA release of the Veeam Availability Suite v8, we continue to innovate and offer you, again, a whole new set of capabilities that will benefit your modern datacenter.